This matte Tasco Scope delivers high-performance optics and advanced features to help you see your target clearly. With multi-layered coating on the objective and ocular lenses, the Tasco World Class Scope delivers more when it is scare for the brightest image possible. The Tasco Scope features an advanced monotube construction that makes it rugged and dependable. 100 percent waterproof, fog proof, and shockproof, the matte Tasco Scope can be relied on in several different weather conditions or circumstances. The Tasco World Class Scope has a 30/30 reticle. This matte Tasco Scope measures 14 inch long x 3 inch wide x 3 inch high. I have had one of these scopes for over a year and it is on my 308. I CAN hit a four inch target at 350 yards nearly every shot.never had to adjust scope.good scope for the money. Tbook.com crawls the web to find the best prices and availability on Tasco and related Camera & Photo products like Tasco World Class 4-16 x 40 Scope, Matte. For this page, related items include products we find that match the following keywords: "Tasco" at our vendor partner Walmart. 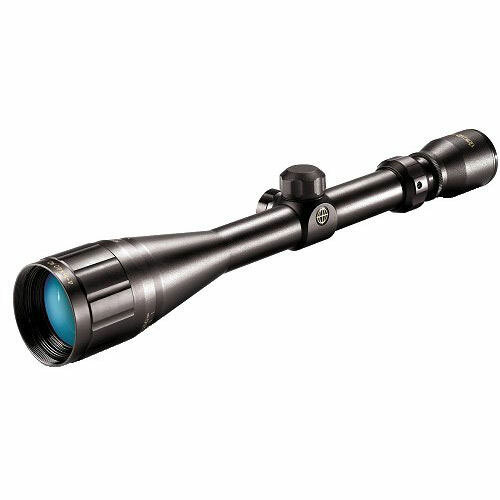 Tasco World Class 4-16 x 40 Scope, Matte is one of 91 Tasco and related products listed in the Camera & Photo section of Tbook.com If you have any questions on this product, please give us a call at 734-971-1210 during the hours of 9am - 5pm EST for assistance. Thank you for shopping at Tbook.com, the Internet Department Store!